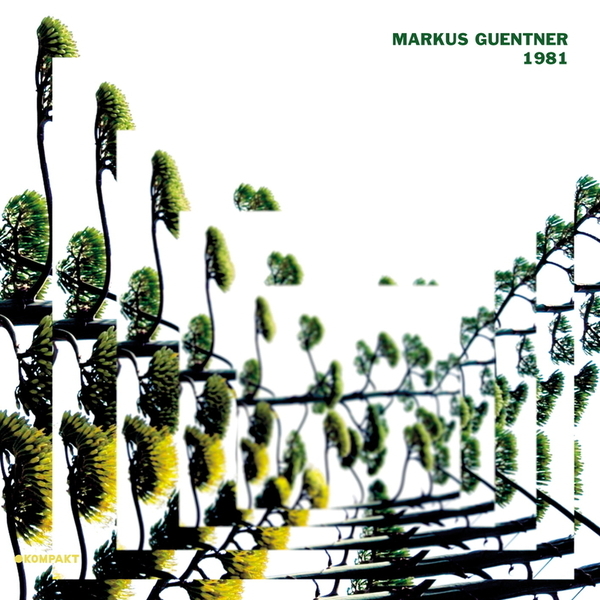 Three and a half years have passed since Markus Guentner's sublime album "In Moll". Three and a half years where this master of textures has continued intensifying and refining his magnificent sounds. "1981" presents the whole spectrum of sound that Guentner explores - from the deep padded pop ambient textures to a shuffling groove more at home with Cologne's club aesthetic. Lovely.